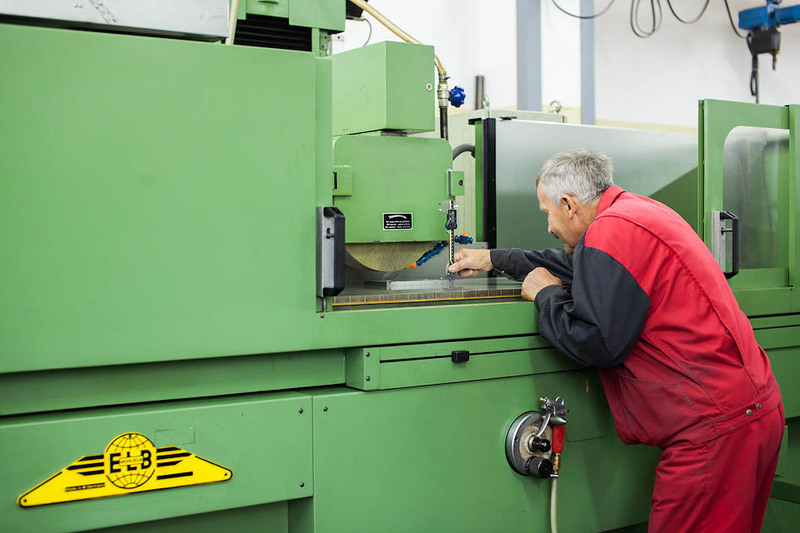 The grinding equipment is used for especially precise works when the high surface roughness needs to be attained. We perform flat and round grinding, in special cases manual polishing operations. The strong side of this workshop is long experience and thoroughness combined with youthful enthusiasm and energy.